South Dakota – Your Next Foodie Group Travel Destination? South Dakota is known for its natural beauty, but food-loving travel groups should check out its gustatory attractions as well. Finding a group travel destination with something to eat is usually no problem. But planning your travels around an area’s edibles? 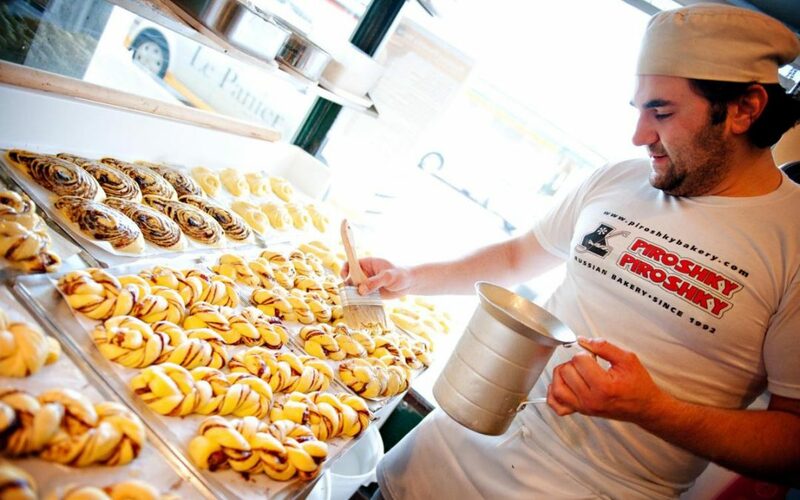 That is equal parts work and (if you’re a foodie) mouth-watering anticipation. Foodies are a bit different than straight-up gourmets. While the standard image of a gourmet might involve long white table clothes and tuxedoed waiters, today’s foodie is equally excited to be sampling barbecue or exploring the food history of a particular region. As you might expect from its central situation in the US, South Dakota has an interesting history that’s been richly influenced by multiple cultures. Given its backstory – first as part of the West, then as a gateway to the West – you’d expect barbecue and cowboy-sized steaks to be featured here. 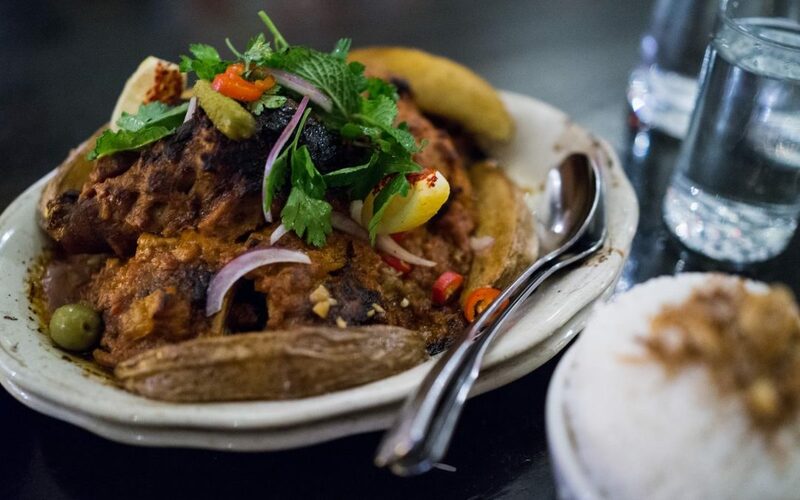 And they are, but there are also plenty of German, Dutch, Native American and Scandinavian roots to draw on, as well as a thriving restaurant scene that incorporates Middle Eastern, Nepalese and Brazilian cuisines – to name just a few. Add in the region’s wineries and a few food-centric festivals, and you’ve got yourself a state any foodie can feel at home in. What Foodie Festival Attractions Are in South Dakota? First up is Sioux Falls’ proper gourmet event: The Big Grape. Held to benefit the Avera Children’s Hospital and its patients, this yearly event’s next appearance is scheduled for April 8, 2016. Guests can enjoy a selection of excellent dishes that range from imported cheeses to blini with cedar-smoked salmon. An assortment of cupcakes adds a fun note: traditional flavors like strawberry and lemon vie with maple bacon and sweet rice popsicle. A few dozen wineries and breweries make sure the drinks match the standard set by the food. 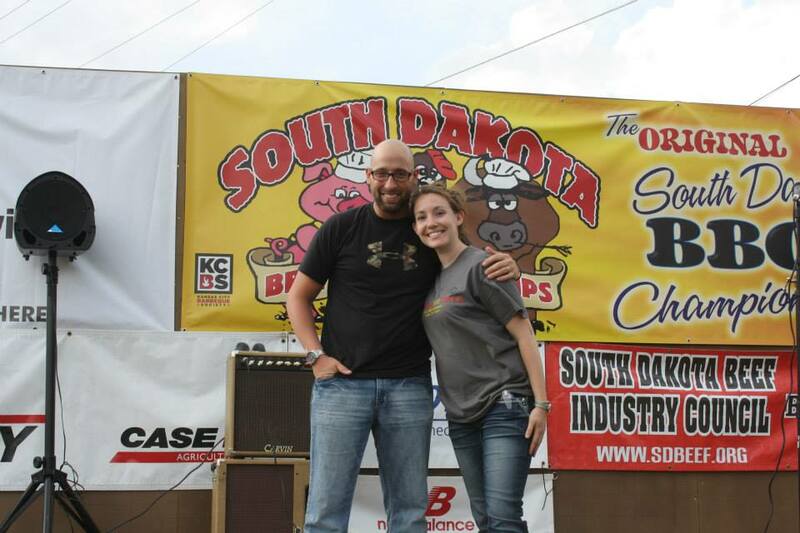 From gourmet food to a proper barbecue, we next turn the spotlight on The Original SD State BBQ Championships in Huron. 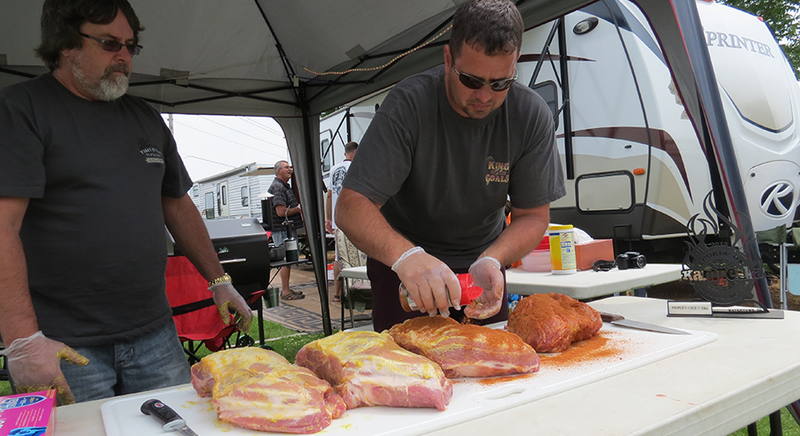 Local teams – along with other BBQ masters from Canada and elsewhere in the Midwest compete – for cash prizes and a chance to show off their smoke at the National Competition. If your group’s craving for ‘cue is strong, they’ll especially want to join the F.A.T. Friday Chili Challenge and Backyard BBQ Competition: in these categories, the public can cast their votes in the People’s Choice category. 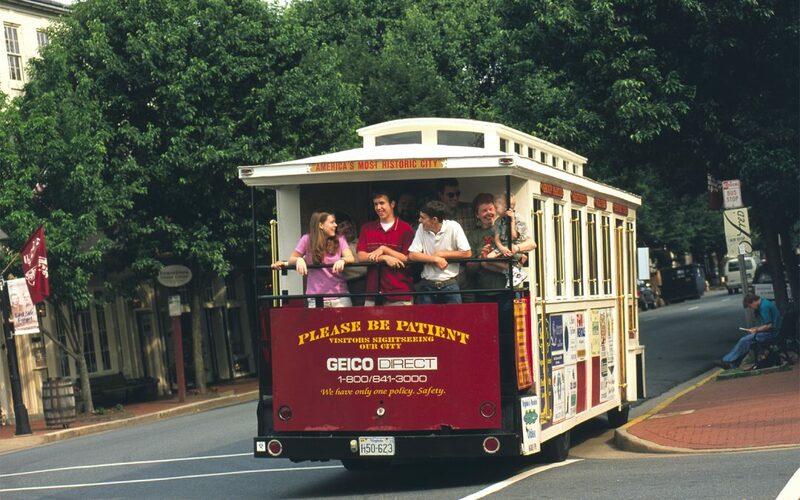 Even better – this June event, part of Wheel Jam Weekend, has no admission charges. Not to be outdone by Huron, the city of Watertown has made a two-day fair out of this American experience. Called Cookin’ on Kampeska, it’s held on Lake Kampeska in mid-July. The event is anchored by a barbecue contest, but your group can also head to the beer garden, snack epically on food fresh from onsite vendors, or just hang out and enjoy the family-friendly vibes. While licking barbecue sauce off their fingers. What About South Dakota’s Unique Restaurants? In the past, the thought was that you’d have to flock to a coast – East or West – to experience a melting pot of cuisines. Now, not so much. 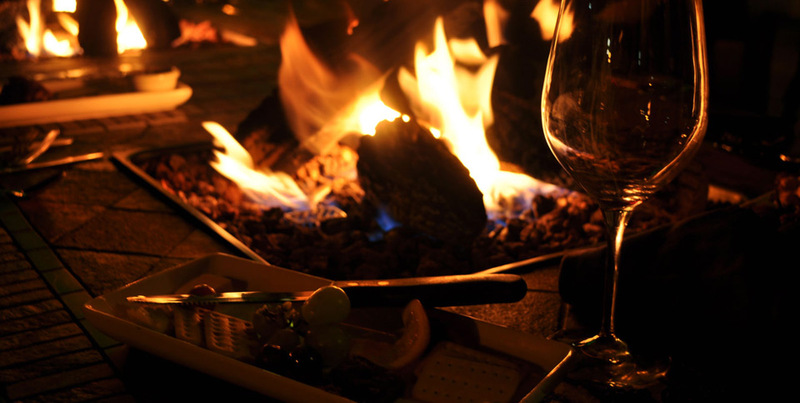 You can’t get much closer to the middle of the country than the Dakotas, but the range of culinary options your group can enjoy are undimmed. Talk about global cuisine: without leaving the state, palates can travel to the Middle East (Sanaa’s in Sioux Falls), Brazil (Carnaval Brazilian Grill, also in Sioux Falls) or even Nepal (Kathmandu Bistro, Rapid City). Fancy something a touch old-fashioned? A sandwich at Manolis Grocery in Huron or an old-school ice cream soda at Edgar’s Old Fashioned Soda Fountain in Elk Point isn’t just something tourists do to step back in time; they’re also extremely popular places for locals. And sometimes, as Charley’s Restaurant demonstrates, it’s not just the food that’s on display; this Watertown favorite is located inside Goss Opera Hall, which also hosts concerts and an art gallery. While you’re likely to find excellent steaks wherever your group travels in South Dakota, the Cattleman’s Club Steakhouse in Pierre has the distinction of getting raves like “Best Prime Rib Ever” and “Best Steaks in 200 miles” from TripAdvisor reviewers. Finally, if you happen to be in Hermosa or Rapid city and are in the mood for some pizza, Lintz Bros. Pizza is the only pizza restaurant in the Black Hills to serve pizza with personality. Their slogan says it all, Lintz Bros. Pizza isn’t just food, it’s a way of life. What Kinds of Places Can Accommodate My Travel Group in South Dakota? In a word: Anything. 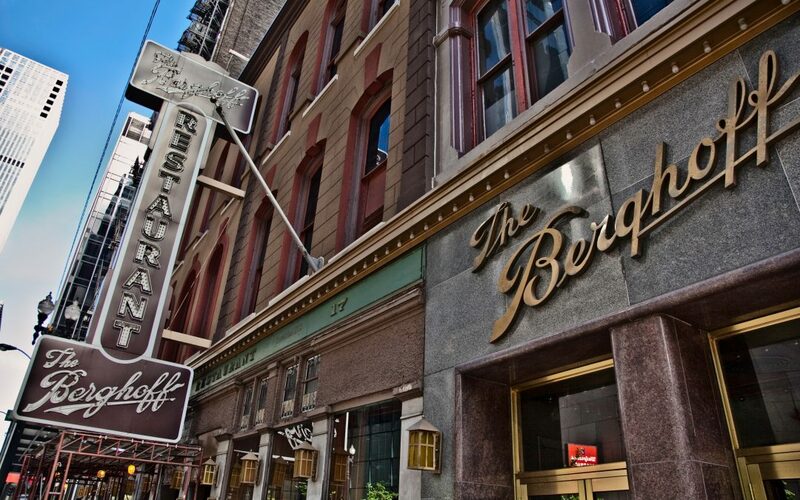 Whether your group is looking for a rustic mountain retreat, a charming country cottage, a historical bed and breakfast in the heart of the city or a luxurious modern hotel with all the amenities, South Dakota has their room ready. But, as any foodie will tell you, lodging is secondary in the scheme of things: it’s the tasty experiences that really make or break a trip. So when the conversation turns to foodie group travel destinations, don’t skip over the heart of the country. Check out what South Dakota offers, and your group may find that the scenery – as awe-inspiring as it is – simply doesn’t compete with the food. 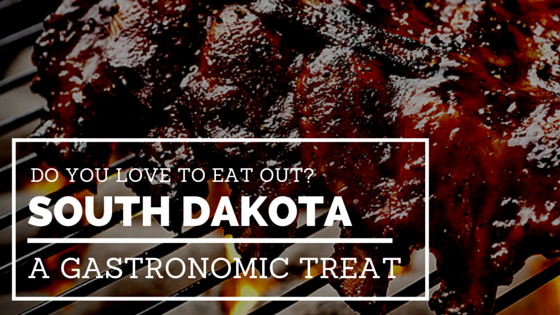 What would you put on a must-taste list for South Dakota? Tell us in the comments section below!